As a registered non-profit organization the Kawartha Lakes Arts Council is currently managed by a board of experienced directors. Together, this team brings to the table a wealth of demonstrated skills and unique backgrounds. The individuals listed below continue to effectively represent and advocate for all areas of the Arts found in our community. Roxanne Carter was an educator for 31 years. She taught JK to Grade 8 and recognized the value in incorporating the Arts in all areas of the curriculum. The Arts is often one of the only ways to engage some students in the learning process. Roxanne continues to be involved in education by helping to develop and implement school programs for The Olde Gaol Museum. She is currently on the Board of Directors for the Kawartha Art Gallery and on the Curatorial committee. Roxanne lives in Lindsay and is excited to see the continued development of our local Arts and Cultural scene. Margaret has had multi-faceted professional career, gaining specific skills and aptitude for community outreach, team building and project management. Her passions lie in creative design, and in both visual and oral expression. As partner in jacks communications group, her business experience and expertise in strategy, creative and media has laid the foundation for the success of this communications partnership. Lesley is an artist, educator and curator who has been involved in the Kawartha Lakes Arts community since 1985. Retired from thirty years as Head of Arts at three area high schools, she continues as Director of the Kawartha Arts Network, our local artists’ co-operative (whose current “permanent” exhibition space is the Guild Room of the Academy Theatre). She has also worked in the Toronto commercial gallery scene, run the Visual Arts portion of the Trillium Lakelands Arts Enrichment Camp for 10 years and been Artist in Residence at three Ontario Provincial Parks. Her personal artistic strengths are mixed media painting, drawing and photography. Lesley currently resides in the booming metropolis of Janetville. Penni is an International Award winning special event design architect and production professional with over 30 years of hands-on event experience providing complete ‘beginning to end’ event design, management and production for custom corporate, bespoke and trade applications. As well as being a Certified Special Event Professional since 1994, Penni is the Past Chair of the International Special Events Society Canada (2008-2011) as well as a Founding Member of the Business Events Industry Coalition of Canada (2009-2013). She now resides in Fenelon Falls. Dianne Lister is a resident of Bobcaygeon, and loves living on the waterways of the Kawarthas. Once a social justice lawyer, and leader with Sick Kids Foundation, Trent University and the Royal Ontario Museum, Dianne now dedicates her focus on the creative arts. A Board member of the Canadian Canoe Museum, she chairs the Exhibit Design Committee for the new Museum project, and served as a Trustee of the McMichael Canadian Art Collection. 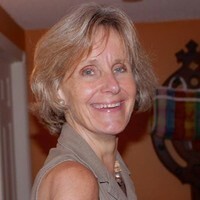 Dianne’s passion is photography and mixed media, and she has exhibited with CONTACT (Toronto), SPARK Photo Festival (Peterborough), and the Kawartha Art Gallery. Her photographs are held in various private collections. Dianne sees KLAC as an exciting way to build community with like-minded artists and patrons of the arts. Daniel Marlatt is an multi-media visual textural full time artist , photographer and owner of the Miskwaa Studio & Outdoor Art Gallery located on the historic and spiritual Miskwaa Ziibi river (translated Red River in Ojibwa) in Trent Lakes. Daniel has been involved with several other art organizations for many years and enjoys working with artists and art organizations sharing his experiences. Recently moved to Trent Lakes with his wife Lynne, they host several Outdoor art shows during the summer months . 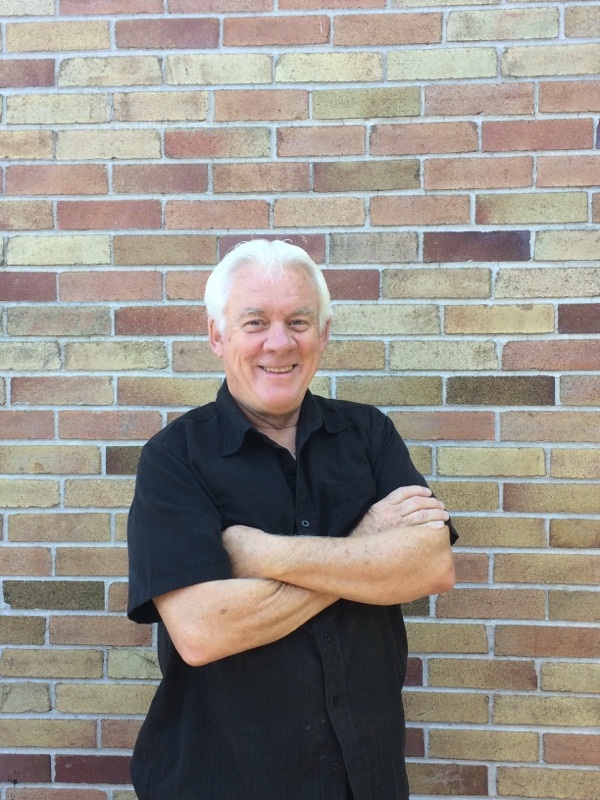 Ray Marshall has lived full time in Lindsay since 1985 and has always worked with and for an Arts Board of Directors. He was very pleased to be invited to join KLAC. Ray managed the Academy Theatre from 1985 to 2006, and recently moved from Showplace Performance Centre in Peterborough as General Manager after 11 years. Ray and his partner, Sandra, have three young adults who are heading for the world of university very soon. His two older sons are working in Toronto. Pat Murphy has been a resident of Lindsay for 22 years, Together with his wife Kerri, and three children Sandy, Maggie and Eryn, the family stays very active in local dance, theatre and musical groups. As a third generation musician growing up in London Ont. Pat began gigging on the drums in 1971, playing in numerous Pop, Rock and Jazz bands. Pat played for several seasons with the London Symphony Orchestra, as well as in pit bands for scores of musical theatre productions. Pat continues to preform with several area musical groups. Pat has operated his design/build construction company since 1981, specializing in log homes and timber-frame homes. Pat brings an Artist's approach to all of his building projects. Pat is an advocate of community service. While living in Minden, Pat served as Rotary Club president, Timbersports organizer, Sled Dog Derby committee, and LACAC committee, and since living in Lindsay been involved with the Lindsay Optimist Club, serving as Club president, as well as on the Wilson Fields Soccer Park development committee. Pat is a supporter of arts in all mediums, and served as KLAC chairperson from May 2015 to April 2017. A resident of Lindsay for 35 years, Susan lives with her family in Lindsay. With a background in Fine Arts training, Susan is the current President of The Kawartha Art Gallery. Interested in supporting the many aspects of arts and culture in the City of Kawartha Lakes, Susan also volunteers at the Academy Theatre with costume and prop work for fundraising productions. With a keen interest in services and opportunities for youth, Susan volunteered for many years with Five Counties Children’s Centre and Scouts Canada. Bev is a full-time artist, living and working in 'downtown' Bethany. Bev and her husband Paul came to Bethany in January 1977 and have been sharing their studio and gallery for over 36 years.